In 2016, during a zika virus disease outbreak in Venezuela, a young girl arrived at a hospital showing signs of a fever, rash, and joint pains. The patient’s plasma was sent to Colombia where serology tests for the detection of antibodies to dengue and zika viruses were performed; the results were negative, suggesting that the patient was not suffering from dengue or zika fevers. Just before the onset of her illness, the girl traveled to a region where veterinarians reported cases of neurologic disease in horses thought to be infected with Eastern equine encephalitis virus (EEEV), which is genetically similar to Madariaga virus (MADV). The disease caused by EEEV and MADV in horses presents with the same signs, and the outcome can be fatal. Upon further testing, Gabriela Blohm, a Post-Doctoral Associate, alongside Dr. John Lednicky at EGH, identified MADV in the child’s blood. The patient recovered completely. 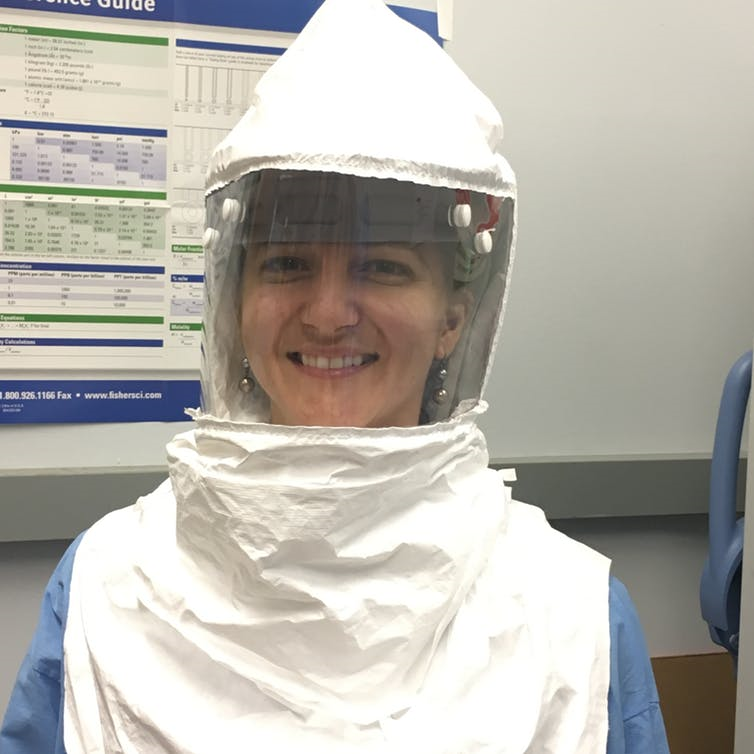 Dr. Blohm and Lednicky are the first to directly identify MADV in a human, and their work reveals that humans can be infected without developing encephalitis, or succumbing to the infection. Further research is necessary to determine the development of this virus and how an outbreak may be prevented. Click here to learn more from the researchers themselves.